MTN Nigeria has reportedly told the federal high court sitting in Lagos that the Central Bank of Nigeria, CBN does not have the power to impose sanctions on it. According to court papers exclusively obtained by online newspaper, TheCable, MTN also said it was not accused of any wrongdoing or invited to be a part of an investigation commissioned against it by the apex bank. It further accused the CBN of not abiding by the principle of fair hearing. Recall that the fallout between the bank and the telecom giant started in August 2018, when CBN ordered MTN to refund $8.1 billion which it claimed the company repatriated illegally between 2007 and 2015. It also ordered four banks — Diamond Bank, Standard Chartered Bank, Stanbic IBTC and Citibank — to pay a fine of N5.87 billion. MTN immediately filed a suit at the court against CBN and the attorney-general of the federation seeking an injunctive relief to protect its assets and shareholder rights. In its statement of defence and counterclaim dated September 28, 2018 and also seen by TheCable, the CBN said it took the decision in exercising its statutory functions over the foreign exchange market “in order to enhance the welfare of the Federal Republic of Nigeria”. The CBN said it was its investigation against the banks that led to the sanctions against MTN. In MTN’s reply dated October 19, 2018 and filed by its team of lawyers led by Wole Olanipekun, a senior advocate, the company said the breach of fair hearing is obvious in that CBN stated that it was the investigation against the banks led to the sanctions — rather than an investigation of the telco. MTN said it was wrong for the CBN to use an investigation against banks to punish it, insisting that it cannot be held liable for the actions of the financial institutions. 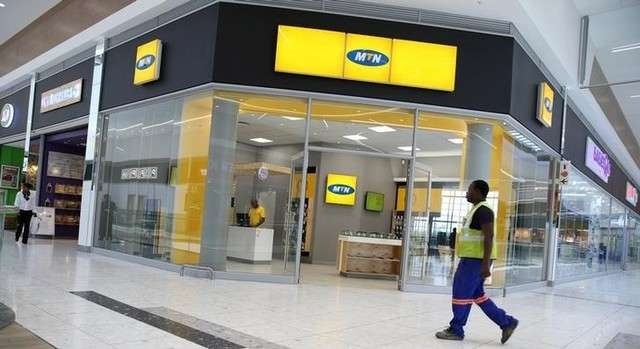 MTN also claimed that it was not given the report of the investigation and was not informed of the charges against the bank or that it was under a joint investigation with the banks “in respect of a process that would lead to decisions taken against the plaintiff”. The company alleged that the CBN’s disposition that fair hearing was given was a “mere ruse” and that the company “is not a threat to Nigeria’s economy but adds considerable value to the economy through the provision of direct and indirect employment as the largest mobile telecommunications provider in Nigeria”.